Add a finishing touch of style to your vehicle. 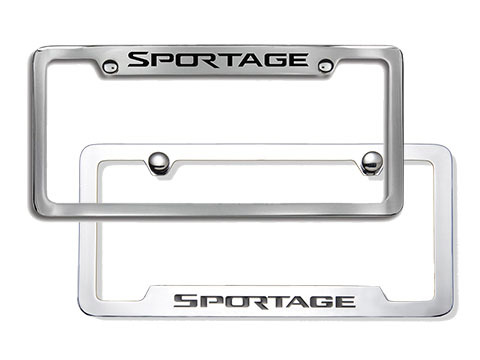 These License Plate Frames offer a solid, slick, classic-looking polished border around your plates that won't crack or break. Manufactured from heavy-cast solid brass, these license plate frames are the last ones you'll need to buy for your vehicle.